Warmth and coziness are not the only advantages that gas fireplaces bring to your home. Here, we present you with additional benefits of these amazing heating devices. 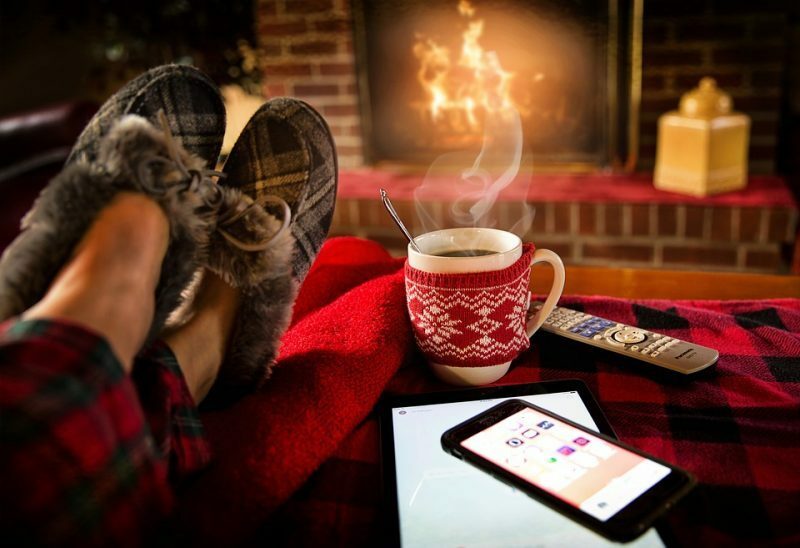 Contrary to central furnace cycles that heat your entire house – even unoccupied rooms, which is a waste of energy – gas fireplaces offer “zone heating.” This means that it will deliver heat only to where and when you need it. The result is a more efficient method of providing heat. All you have to do is turn down the central thermostat and let the fireplace do its job. You will live a much greener lifestyle while reducing energy consumption and saving money. A fireplace brings the relaxing and calming sensation of a fire safely into your home. It can enhance the mood and add a classic fire scent and extra romance to the home. Gas fireplaces eliminate the need for adding wood to the fire to get the right temperature and flame. Many gas fireplaces can be thermostatically controlled by the touch of a button on a remote, allowing you to control the heat, the height of the flames, and the intensity of the embers. The result is a more enjoyable experience. Adding a fireplace to your home not only sets the mood and tone of cold nights but add to the resale value of your home by 6-12% of the initial investment. Unlike wood fireplaces, there is no need to clean soot and ash or deal with smoke and other by-products every time you want to enjoy a soothing fire. So, no cleaning is needed; just an annual inspection by a professional fireplace technician to ensure it is operating smoothly. If you are ready to buy a gas fireplace, come to Hi-Tech Appliance’s amazing showroom in Louisville, Colorado. We offer the best fireplaces and major home appliances brands in the area.